I still smile when I hear about “bug bounties” – and I always think back to this Dilbert cartoon from a long, long, long time ago. Scott Adams – just spot on. This was on my wall at Novell for many years. 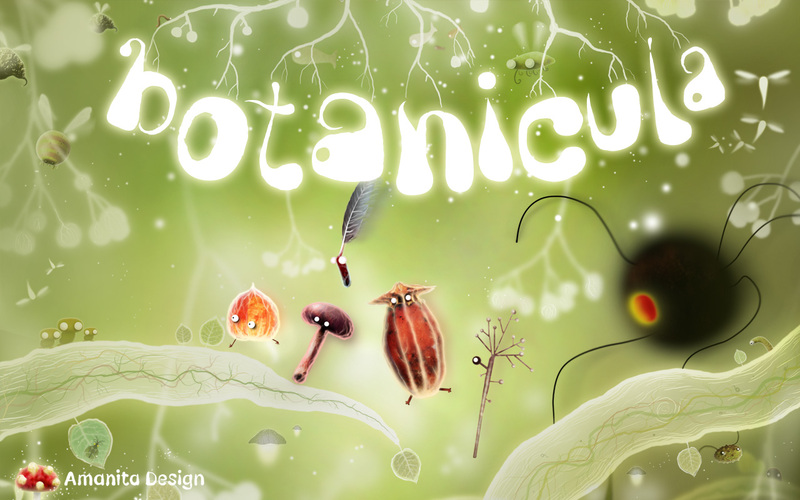 Played Botanicula tonight with the kids. It’s the follow up to Machinarium – also known as The Robot Game – which we’ve loved forever. Charming with lovely music – and some nice puzzles.